Genting Casino Coventry Blaze Head Coach Danny Stewart has confirmed a change to his 2016/17 Elite League roster. 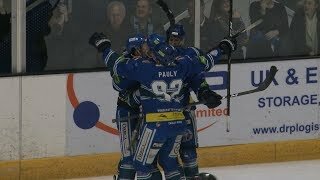 Day 18 of the 25 for 25 auction to support former Blaze forward Adam Calder who is battling cancer (more information). 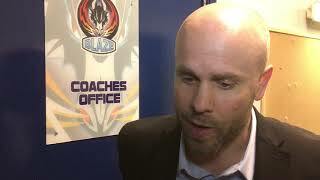 Day 17 of the 25 for 25 auction to support former Blaze forward Adam Calder who is battling cancer (more information). Home game day and you could be walking away with a fantastic package of Blaze memorabilia for day 15 of the 25 for 25 auction.